I want to study Forensic Anthropology. 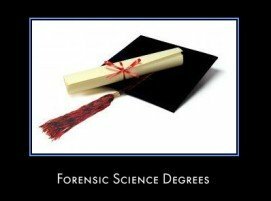 I'm currently studying Forensic Science and my plan is to get a masters and PhD in Forensic Anthropology. Is this a good idea or should I study another degree before studying forensic Anthropology?